During the call, Activision Blizzard COO emphasized that this year’s game will have “traditional combat will once again take center stage,” confirming that the traditional boots on the ground gameplay will be back. 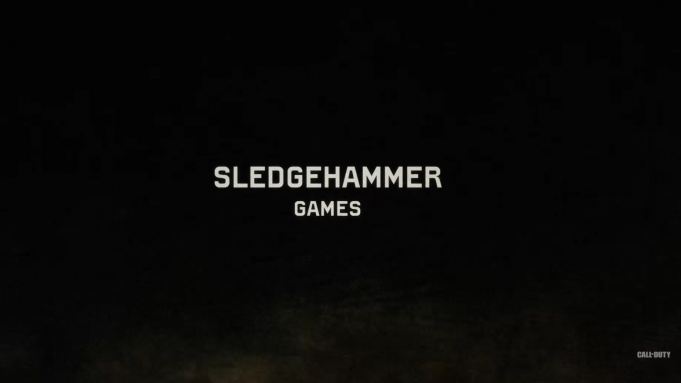 This year’s title will be Sledgehammer Games’ third Call of Duty title. They previously worked on Call of Duty: Modern Warfare 3 and Call of Duty: Advanced Warfare. Is it official? Can I talk yet? not quite yet, but we listened. We r so psyched about our game & honored to work on such a great franchise. Activision has not announced any specific details regarding Call of Duty 2017. A rumor from November suggested the code name for this year’s title is “Stronghold.” There have also been additional rumors swirling around the internet, many of which are fake. Activision usually reveals the new Call of Duty titles sometime between April-May, with the game’s launch in November. As always, stay tuned for the latest news on Call of Duty 2017.